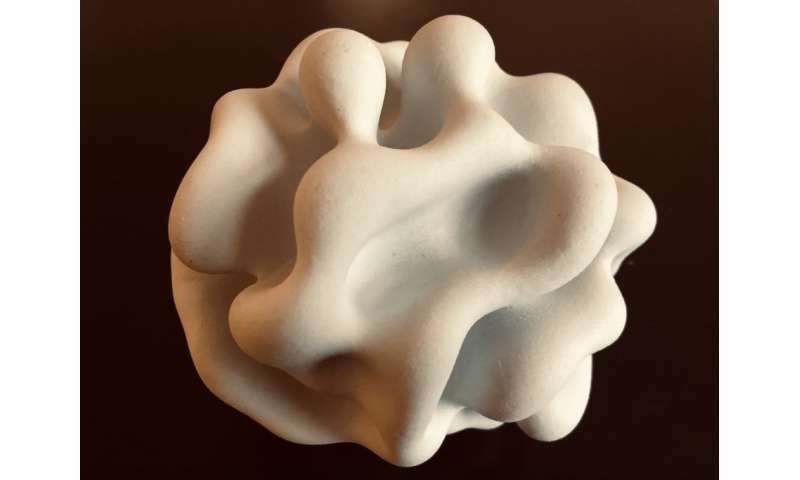 Scientists have developed a mathematical model showing that two types of cellular asymmetry, or 'polarity', govern the shaping of cells into sheets and tubes, according to an article in eLife. The research is a major advance in understanding the processes that allow a single cell to develop into an entire organism, and could help understand what happens when cells gain or lose their polarity in diseases such as cancer. Multicellular organisms can develop highly complex structures that make up their tissues and organs and are able to regenerate perfect reproductions of these structures after injury. This requires the unfolding of sheets formed by groups of dividing and interacting cells. Although much is understood about some of the intermediate steps that occur during development and repair, we still do not know how thousands of cells together work out what shapes they need to form. There are two types of polarity known to influence how cells organise themselves into tissues and they are oriented at right angles to one another. One is apical-basal polarity, which marks the inside-outside part of our skin, and the other is planar cell polarity, which is responsible for the direction of the hairs on our skin. "In this study, we wanted to see how cells organise into folded sheets and tubes, and how this process can be so precisely reproduced," says lead author Silas Boye Nissen, Ph.D. student at the Center for Stem Cell Decision Making (StemPhys), University of Copenhagen, Denmark. "To answer this question, we built a mathematical tool that can model these two types of cell polarities and simulated how many cells organise themselves into folded sheets and organs." They found that by altering just one of the two polarities in the model, they were able to simulate a rich diversity of shapes. The differences in the shapes were dictated by two factors: the initial arrangement of the cells, and external boundaries—such as the shape of an egg influencing the development of the embryo inside. By exploring a multitude of theoretical scenarios in which the polarities were altered, the model was able to narrow down theories to test experimentally. For example, in pancreatic organoids—miniaturised versions of organs grown in the lab - ­the team could predict that rapid, off-balance growth of cells will cause the growing organoid to develop lots of shallow folds, but that the deeper external pressure caused by the medium the organoids grow in will cause fewer, deeper and longer folds. 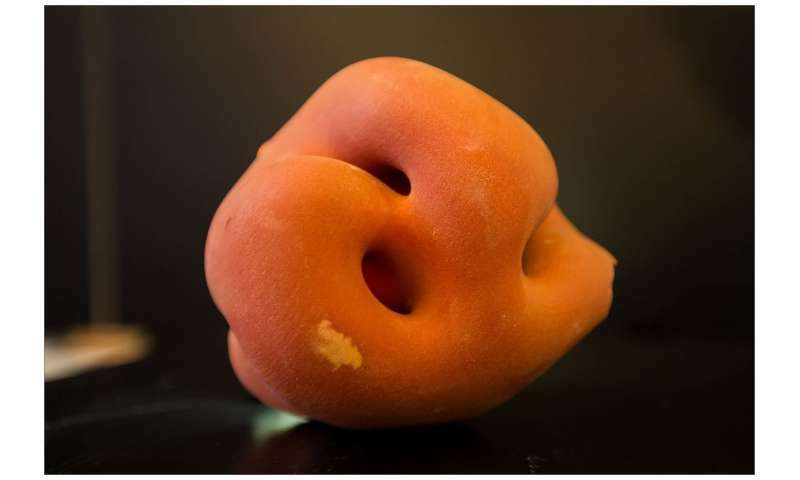 "Our findings advance our understanding of how properties of individual cells lead to differences in shapes formed by thousands of cells," says co-senior author Professor Kim Sneppen, Director of the Center for Models of Life (CMOL), University of Copenhagen. Co-senior author Ala Trusina, Associate Professor at StemPhys and CMOL, concludes: "This work suggests that body parts may not need detailed instructions to form, but can instead emerge as cells follow a few simple rules. We can now explore what happens if cells gain or lose their polarities at the wrong time and place, as often happens in cancer."